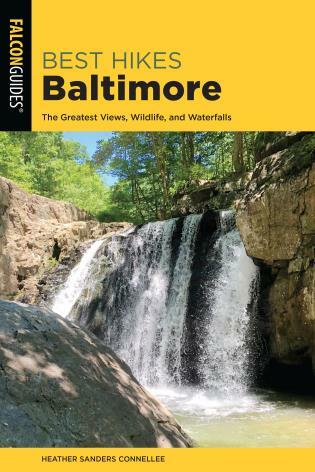 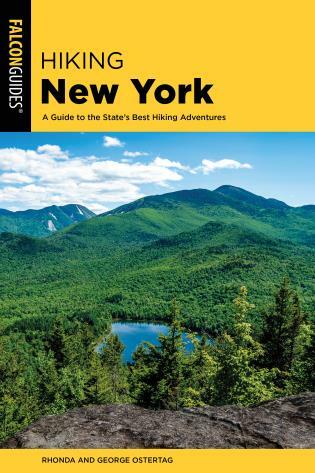 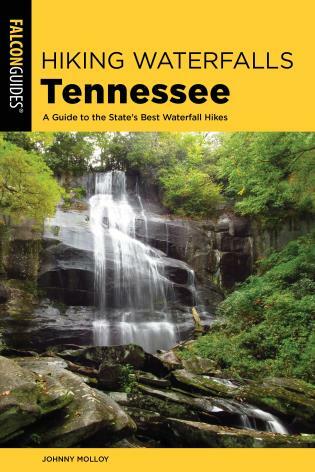 This updated guidebook features seventy-five of the best trails the Empire State has to offer—from the 4,000-foot peaks of the Adirondacks and the lore of Rip Van Winkle’s Catskills, to the glacier-gouged landscape of the Finger Lakes region. 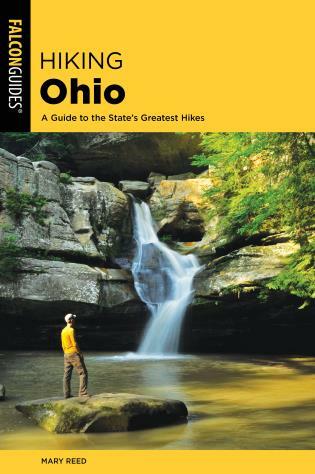 Each featured hike includes detailed hike specs and descriptions, trailhead location and GPS coordinates, mile-by-mile directional cues, gorgeous full-color photography, and a detailed map. 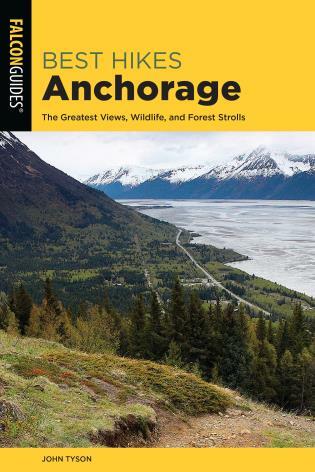 Rhonda and George Ostertag bring thirty years of experience to their individual fields of photography and writing. 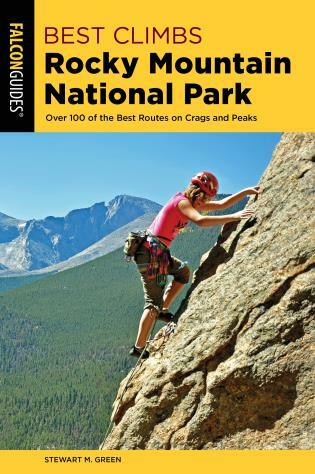 They have worked independently and collaboratively to produce hundreds of articles and twenty outdoor guide and travel books. 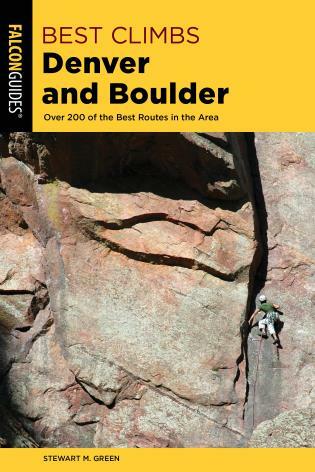 Their travels have taken them all across the United States.